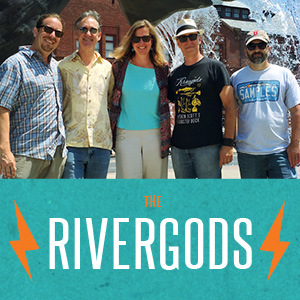 The Rivergods will be back at this year’s Fall Food Stroll, happening Wednesday, Oct. 16 in downtown New London. Always a fun time, the Stroll is a semi-annual New London tradition that let you stroll through over 40 different restaurants, eateries and shops in downtown New London, tasting bite-size samples of everyone’s dishes. From seafood to sweets, Oriental to organic and everything in between, there’s something for everyone on this year’s Stroll. 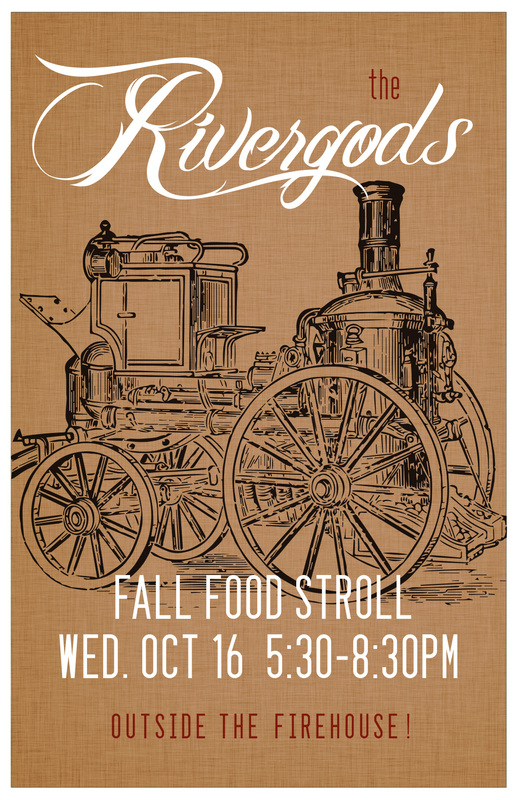 We’ll be playing outside the firehouse on the corner of Tilley Street and Bank Street from 5:30-8:30pm. The music is free, but to sample food, you need a button… Buttons are $25 per person, available here from New London Main Street. Discounts are available for military, students and groups of 6 or more people. See you there!